All new titles released on Netflix. A full list of what’s coming and leaving the streaming service in April 2019. Netflix is releasing some new originals, including interactive series You Vs. Wild, where you control if Bear Grylls survives or fails and a romantic comedy Someone Great. There is also some originals returning like Princesses of Power and Chilling Adventures of Sabrina. Some New movies include Sisterhood of the Traveling Pants, Burning and Pineapple Express. 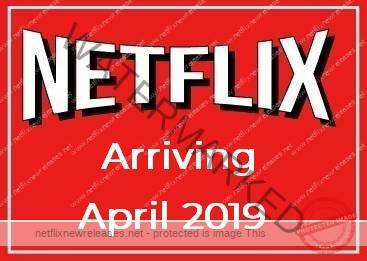 You can take a look at the full list of what’s coming and going on Netflix throughout April 2019 below. So which one are you looking forward in watching or sad to see leaving April 2019? 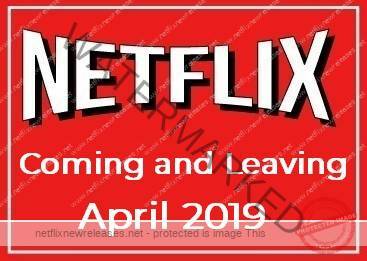 Happy Netflix watching this April 2019. If you like what you read please remember to share Netflix New Releases on Facebook, Twitter or wherever you guys want it’s all appreciated.